Check Out Our Volvo XC60 vs. Acura MDX Comparison! Champaign drivers love SUVs for their rugged performance, high-tech amenities, and spacious cabins. But with so many competing models on the market, how can you ensure that you get the best car available? In this guide, we pit the Volvo XC60 vs. Acura MDX to determine which model has the quality to satisfy the modern driver. In the end, we found that the Volvo XC60 was not just the better ride, but it also offered a better value than the Acura MDX. Read on to see our analysis! When it comes to performance, the two SUVs share a few similarities. Both SUVs offer robust powertrains with the option for either Front-Wheel Drive or All-Wheel Drive configurations. Both SUVs deliver great handling with quality suspension systems. However, the Volvo XC60 pulls ahead of the pack when it comes to efficiency. Whether heading out on a road trip across Illinois or navigating the morning commute to work, you’ll appreciate the lower fueling costs of the XC60. In the city, the Volvo offers an EPA-estimated 23 mpg. That’s quite a bit better than the MDX’s 19 mpg fuel economy! Plus, the XC60 can achieve up to 30 mpg on the highway. The MDX maxes out at 27 mpg. 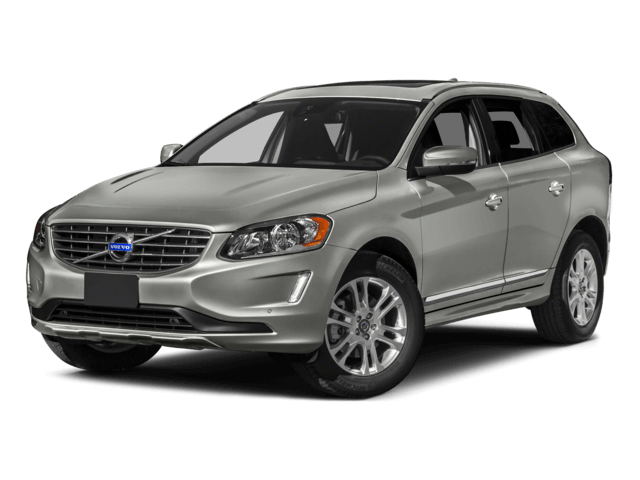 If you want a quality vehicle that can really go the distance, then take a look at the Volvo XC60 inventory. While performance is a top concern for most Champaign drivers, everyone loves a good financing deal. When stacking up these two rivals, the MDX carries the heftier price tag. 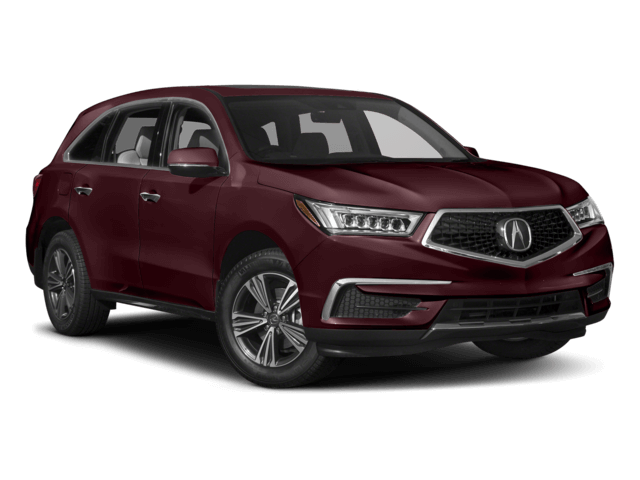 The standard MDX with Front-Wheel Drive has a starting MSRP of $44,050. The equivalent Volvo XC60, on the other hand, starts at $40,950. That’s a difference of over $3,000! For the price of the MDX, you could splurge for one of the higher Volvo XC60 trim levels like the T5 Dynamic or T5 Inscription with All-Wheel Drive and you’d still save money! The Sullivan-Parkhill Auto Group is your destination for luxury SUVs in the Champaign area, so don’t miss out on the car of your dreams today! We hope you’ve enjoyed reading about the Volvo XC60 vs. Acura MDX, but our auto experts have even more information to help you find the right vehicle. Contact us today to get your test drive scheduled!